In a speech at a ceremony marking the beginning of the Jewish holiday of Hannukah, US President Donald Trump dropped an unexpected reference – to the Polish city of Tarnów, population 115,341, which lies 80 km east of Krakow. 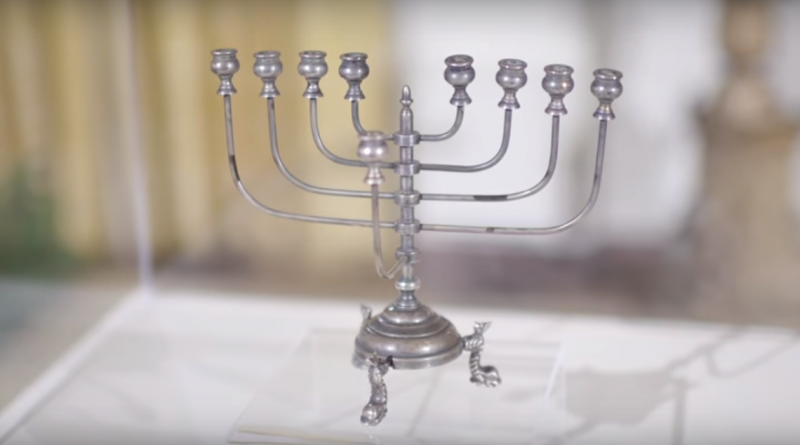 Specifically, he mentioned that the menorah on display at the event was from the Jewish ghetto in Tarnów formed by the occupying Nazi forces during the Second World War. The unusual flash of international spotlight on the city has drawn a reaction from the President (mayor) of Tarnów, Roman Ciepiela. During an announcement concerning publicly funded renovation of the local Jewish cemetery, Ciepiela mentioned the menorah and offered to supplement the US president’s knowledge on the subject. He referred to the city’s Jewish culture festival as well as the thousands of Israelis who visit annually. However, Ciepiela said that the responsibility for inviting Trump rested in the hands of Polish President Andrzej Duda. Donald Trump has a close personal connection to Judaism, as his son-in-law Jared Kushner is Jewish, and his daughter Ivanka converted in 2009.